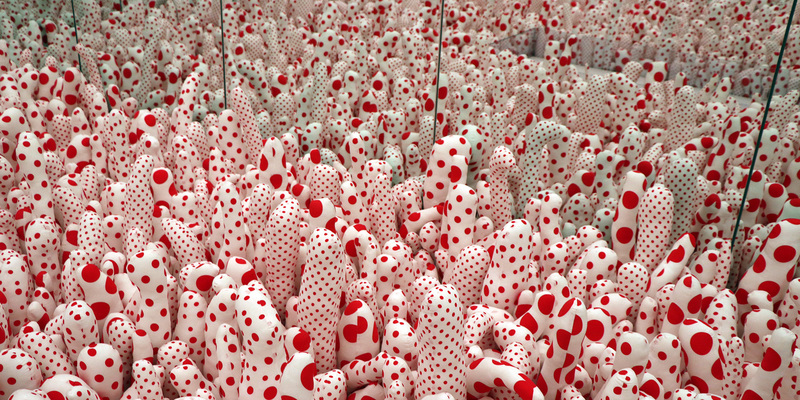 If you haven’t yet seen the highly popular “Yayoi Kusama: Infinity Mirrors” exhibit at the High, you have one more chance to snag tickets before it leaves town for good. Tickets for the exhibit sold out quickly — more than 120,000 people are anticipated to visit — when they first went on sale in September. But the museum announced Wednesday morning that another round of tickets will go on sale at 10 a.m. on Feb. 5. Tickets will be available for purchase online for one day only for a chance to see the exhibit during it’s final week (Feb 11 through 17). Atlanta is the last stop on the exhibit’s North American tour. Since it opened in Nov. 18, the museum has been offering 100 walk-up tickets on a first come basis. Those will stop being sold on Feb. 10. If you want to see the exhibit during its last week in Atlanta, you should be ready to click quick on Feb. 5. If inclement weather closes the museum during the last week, refunds will be issued to the original ticket purchaser, according to the museum. Tickets are $29 for visitors ages 6 and old and $5 for visitors ages 5 and under. Each guest can purchase up to six tickets. 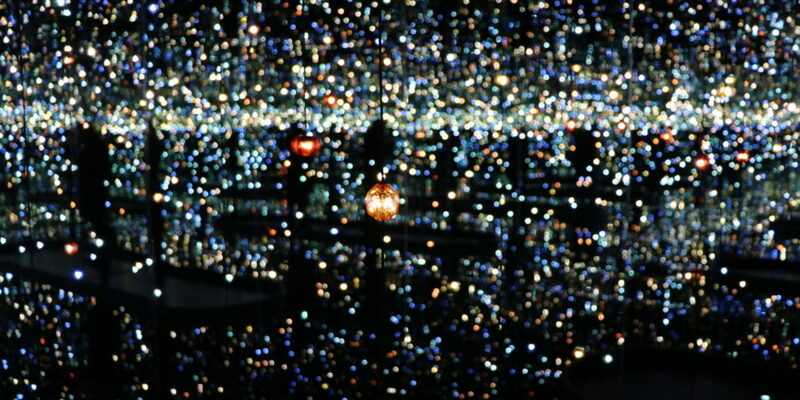 It’s different from other art exhibits, because rather than interpreting the work through one’s own reflection, it allows audience members to share in Kusama’s vision when they enter one of the six Infinity Mirrored Rooms. “There’s a magical quality to these rooms. As you approach them they seem like unassuming, small white boxes, but when you go through that door you enter an entire universe,” Rooks said.